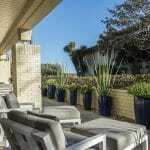 New Bonnymede Listing: 1382 Plaza Pacifica 1382 Plaza Pacifica has come on the market asking $3,195,000. 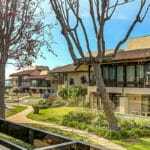 Listed by Berkshire Hathaway Luxury Properties, 1382 Plaza Pacifica is a recently remodeled 1,686 sq.ft. 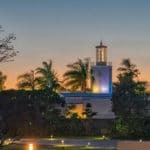 2 bedroom/2.5 bath townhouse with capitivating views of the Coral Casino tower and partial ocean views. 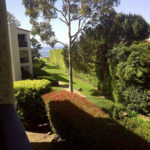 New Montecito Shores Ocean View Listing: 26 Seaview Drive 26 Seaview Drive has come on the market asking $3,500,000. Listed by Sotheby’s International Realty, 26 Seaview Drive offers sheets of glass that overlook a beautiful meadow and the Pacific Ocean from this private and gorgeous 1,788 sq.ft.